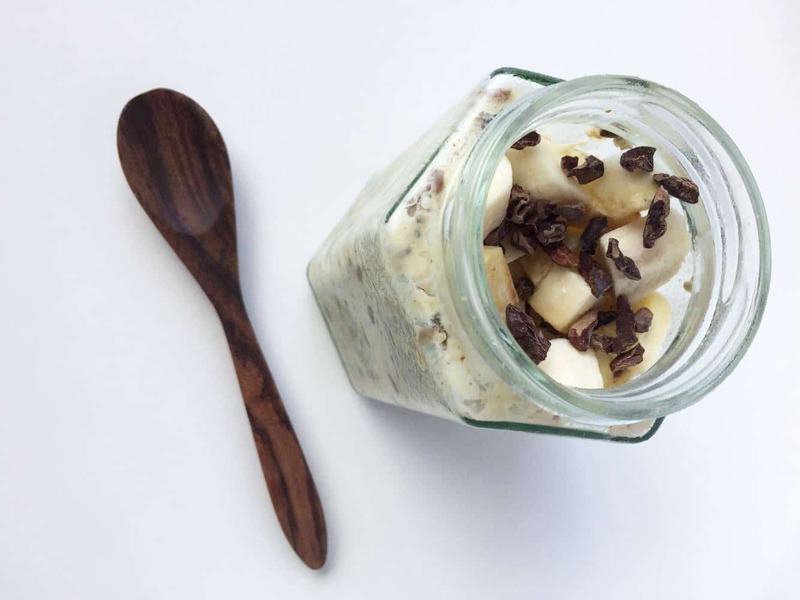 Overnight oats are a ground breaking discovery for anyone who needs an easy breakfast on the go! Just mix all your ingredients in a jar, refrigerate overnight and grab and go in the morning. 2. Place a lid on and SHAKE! This entry was posted in and tagged almond, blend11, breakfast, maca, Oats, quick, superfoods.